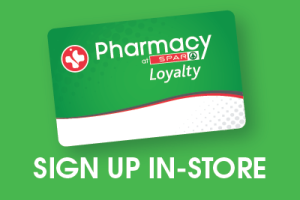 Welcome to Sunningdale Pharmacy at SPAR. This website will provide more information about us and our team, our latest events and some interesting health and wellness tips. We love to hear from our patients, so contact us whether you just need to ask advice or whether you need to place an order – we are always there! 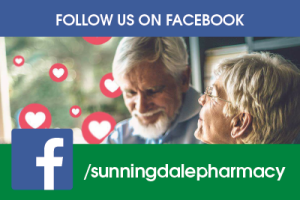 Please like our Sunningdale Pharmacy at SPAR Facebook Page to join our family and stay in touch! Sunningdale Pharmacy opened on 1 August 1993 and have been keeping families healthy since then. We joined the Pharmacy at SPAR Franchise in 2014 and after the demolition of the old Sunningdale Shopping Centre in 2016, we relocated to the very convenient Ilala Ridge Centre on Umhlanga Rocks Drive, a mere couple of metres, from our old home. We are very proud of our tried and trusted own remedies, available exclusively at Sunningdale Pharmacy at SPAR. Speak to our pharmacists regarding our baby range of remedies including Colic and Teething mixtures, as well as our popular Baby Bum Cream. Our range also includes cough mixtures, lotions and creams to treat eczema and rashes, as well as treatments for period pain, migraines and hangovers. 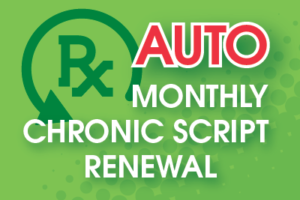 Our pharmacists will find the best treatment option for you! We are open 7 days a week till 8pm. 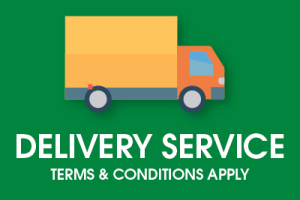 We offer a very convenient delivery service (Terms and Conditions apply). We offer 30 day trading accounts (making medicine recons for tax a breeze). The little ones love our play corner – giving you peace of mind to fill your script and have a browse around our store! Sunningdale Pharmacy at SPAR is contracted to all medical aid schemes. We have Discovery MedExpress status and we are a preferred provider for Momentum Health, Bankmed, Medshield and GEMS Medical Aid, to name a few. Our very competent Dispensary Team will assist with Chronic Medicine authorisations as well as unpaid prescription queries, making your life much easier. Look no further! We have an extensive range of surgical appliances as rentals or we can order to purchase: Wheelchairs, Rollators, Walkers, Crutches (adults and children), Nebulisers, Humidifiers and Shower Chairs. Please speak to the team at the Front Desk for assistance. Sunningdale Pharmacy at SPAR is the proud supplier of MedGuard 24 Blister packed Medication to 3 Retirement Homes in our area. This option ensures compliance, minimizes drug interactions and assists with correct dosing. For more information please speak to any one of our Dispensary Team. 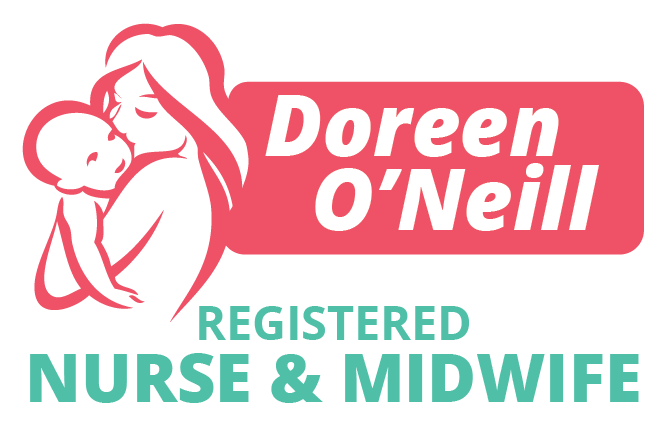 Sister Doreen O’Neill joined our team in 2017 and offers ante and post natal counselling sessions for new moms.